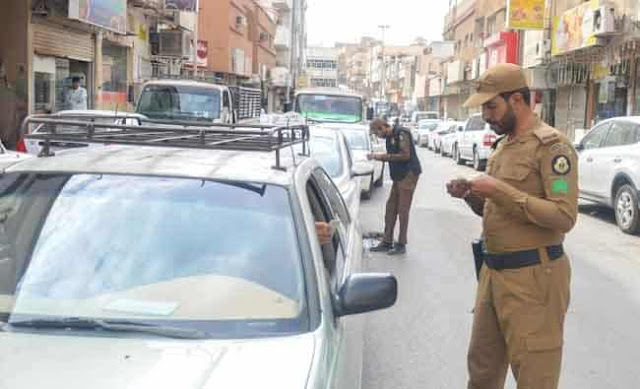 - Starting from November 2017 to till now, Saudi Arabia police has arrested more than 1.25 million illegal expatriates with the violations of residence, labor and border security laws. - Those who are transferring or employing more than one illegal resident will face the fines multiplied by the numbers. In case of companies they will face a ban from recruitment for 5 years and a jail term to the responsible up to 6 months.